Our website address is: http://southeastbymidwest.com. If you leave a comment on our site you may opt-in to saving your name, email address and website in cookies. These are for your convenience so that you do not have to fill in your details again when you leave another comment. These cookies will last for one year. If you do not want these saved then simply do not click not the checkbox. When you first access the Southeast by Midwest website there is a pop up alerting you that cookies may be used. By using / browsing the site you are acknowledging that you received this notice and accept it. If you do not agree then exit the site by going to another in the URL bar or closing the window / tab. Southeast by Midwest does NOT knowingly employ any plugin or method to grab or keep your data other than what is addressed here (i.e. the comment form above). Southeast by Midwest uses Google Analytics to track traffic to this site. The Google Analytics is setup to randomize your data and IP so no information is stored specifically about you. I’ve seen others that say that by doing this it hurts the demographic tracking which in turn hurts what information I can give to brands and third parties. However, I would rather you feel safe that your information is not being stored than provide brands with gender or age specifics. Southeast by Midwest does not share your data with ANYONE. Anyone that signs up for the newsletter can feel safe in knowing that the email address are NEVER shared or sold to anyone. Anyone that leaves a comment can feel safe in knowing that *I* never share your name or email address with anyone, however, people can see what name you comment with. 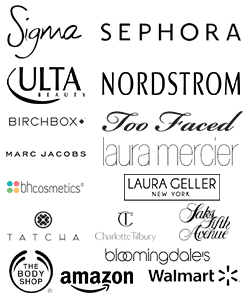 Southeast by Midwest does share Analytics with brands and third party services, however, this is done in a completely anonymous way. 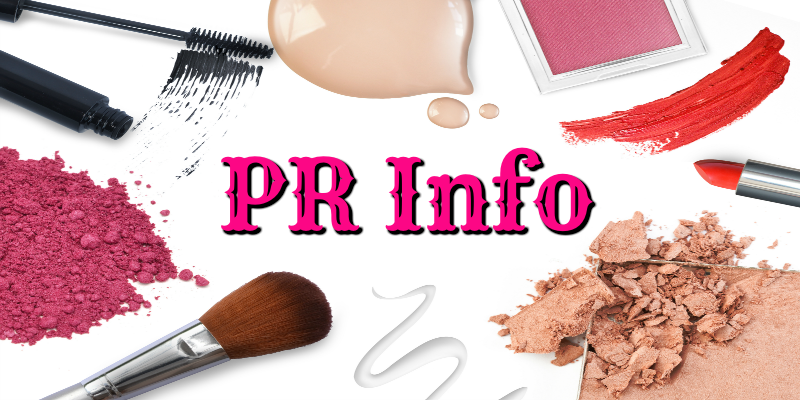 For example, I share that I received a certain number of page views, unique page views, that my audience is made up of a certain percentage of females and / or males, and what percentage of what age groups visit the site. I do NOT share that XYZ comes to the site or that they come to the site a certain amount of times. I wouldn’t even know how to find that out anyway! 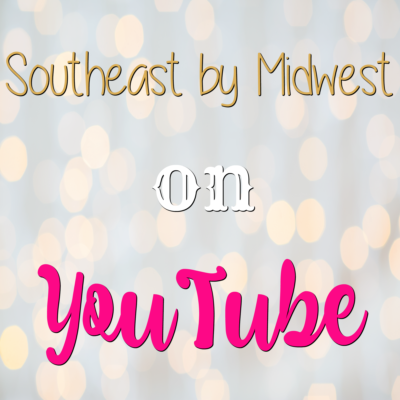 Southeast by Midwest only has the contact information of the email you provided in your comment or if you signed up for the email list. Southeast by Midwest does not have access to any other contact information. Southeast by Midwest has gone through the services and plugins that allow it and gained compliance to the the best of their ability. Analytic data is anonymous, other affiliate providers have been checked for compliance, etc. If Southeast by Midwest is ever hacked every effort will be given to regain access to the comments and all comments will be scrubbed of email addresses and all personal data removed.